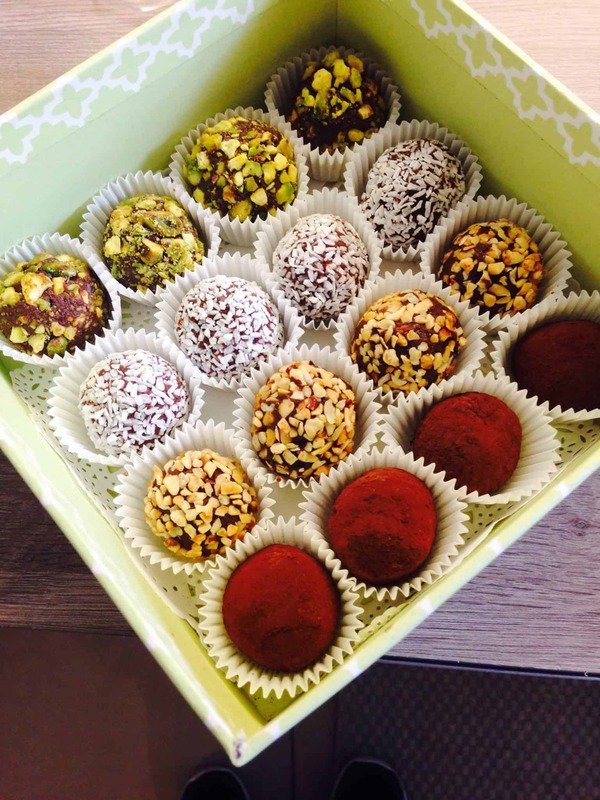 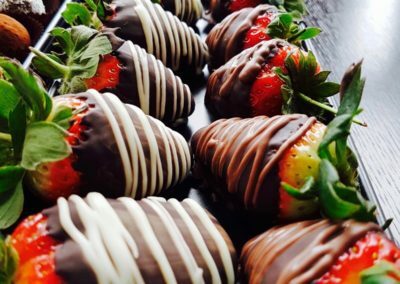 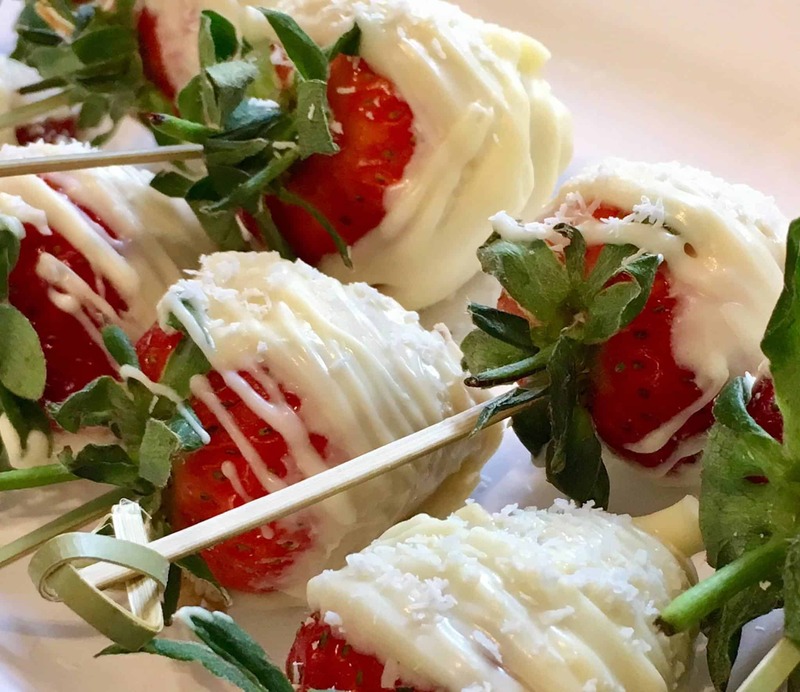 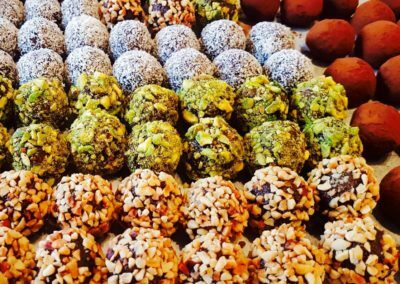 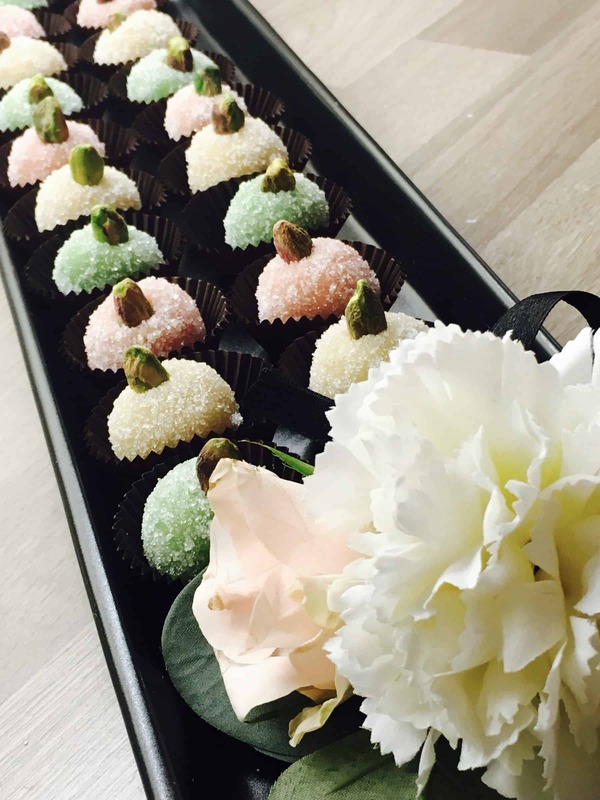 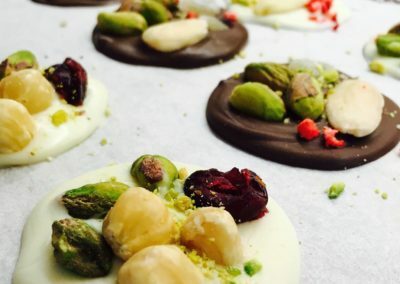 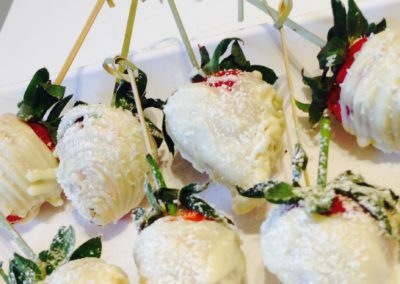 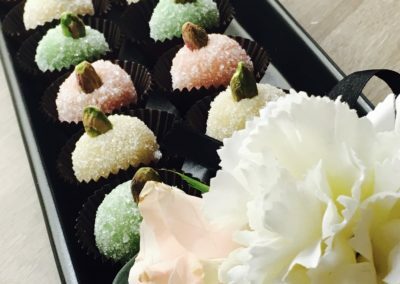 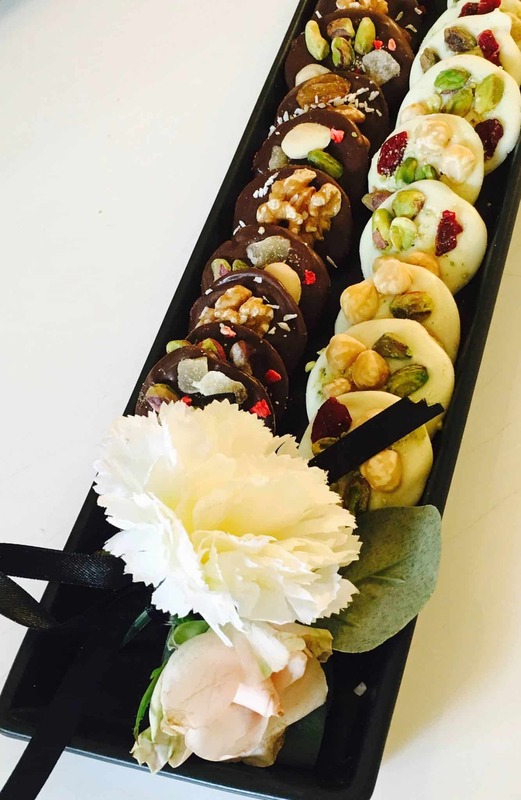 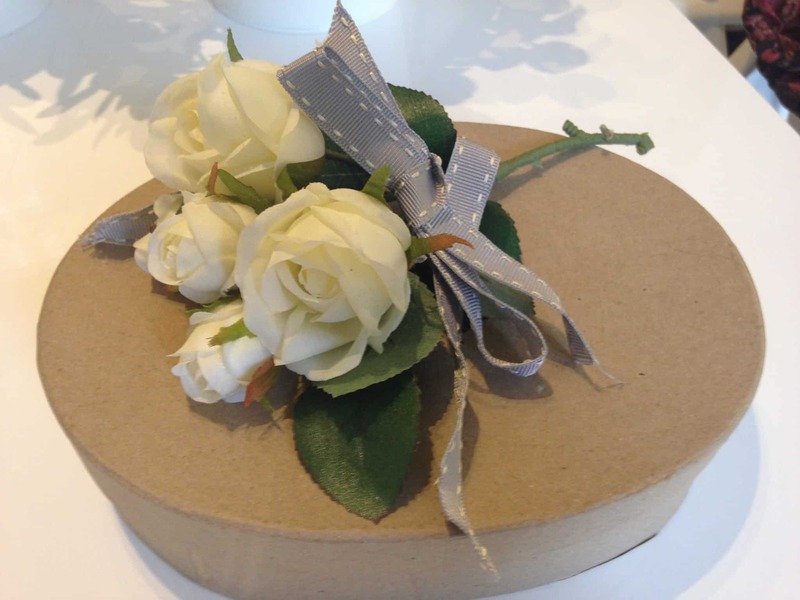 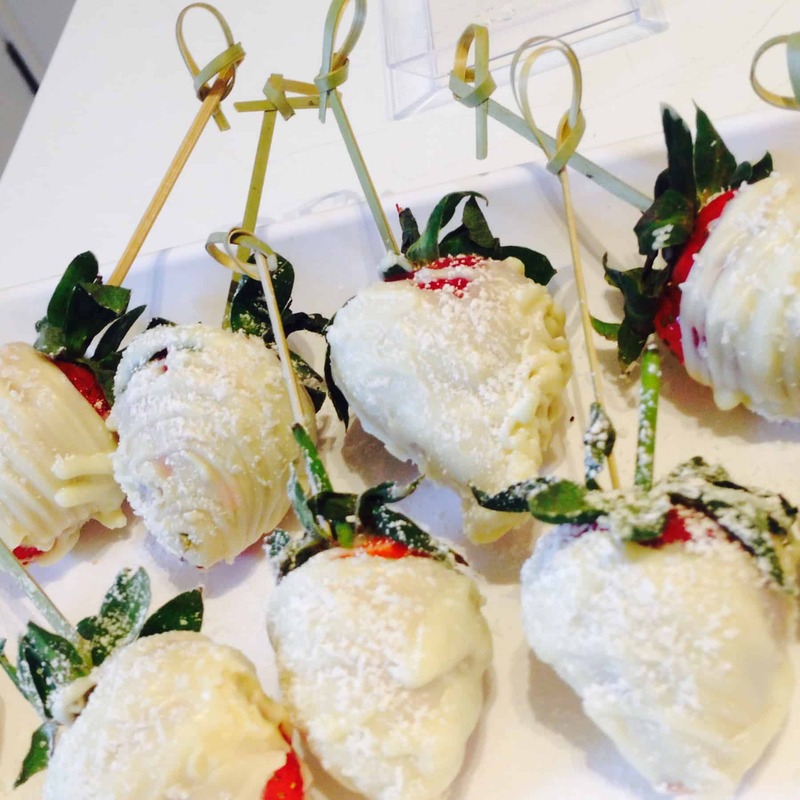 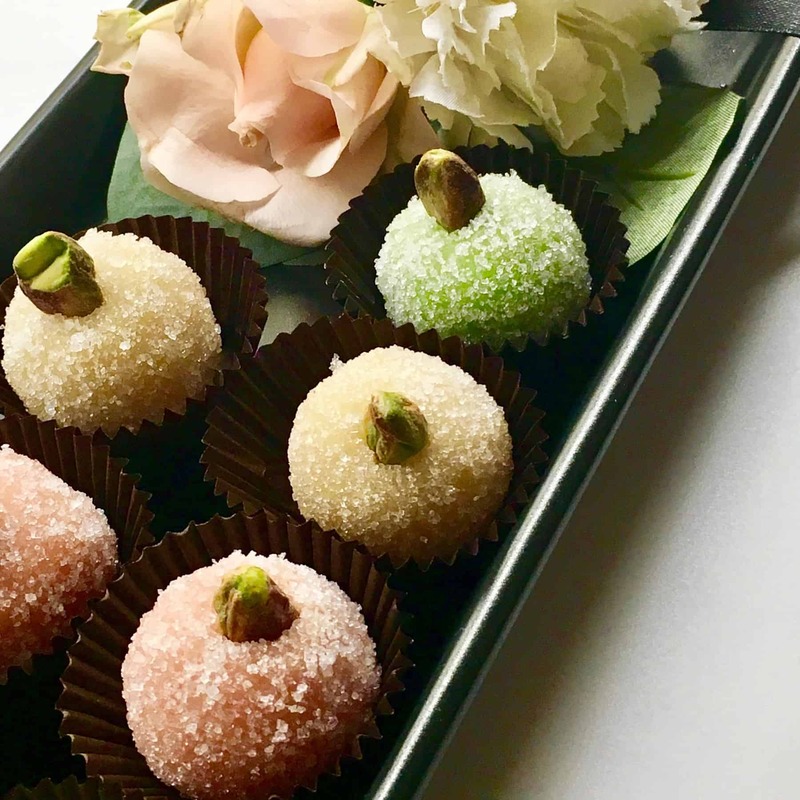 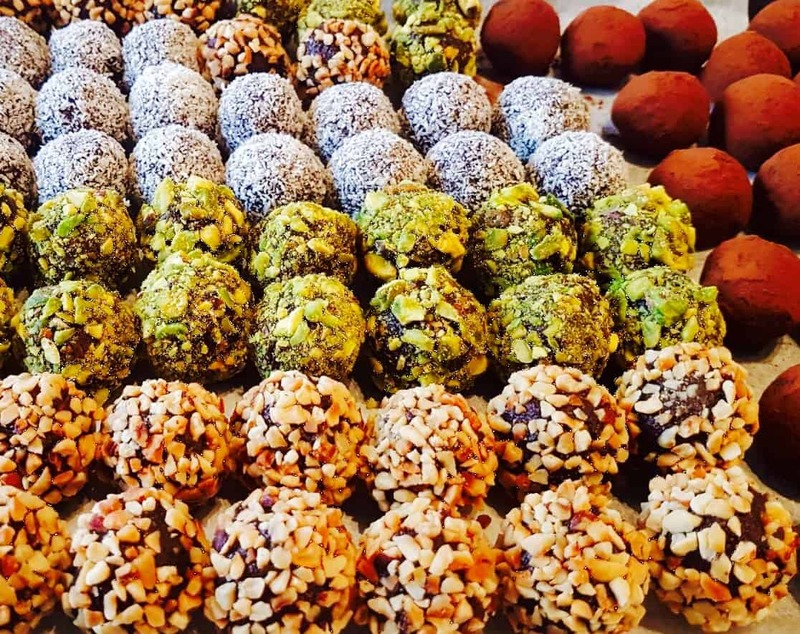 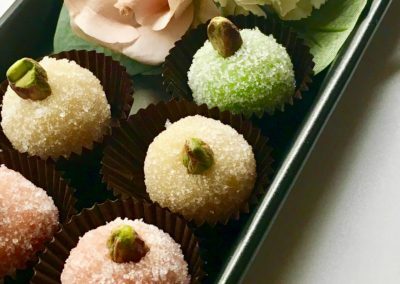 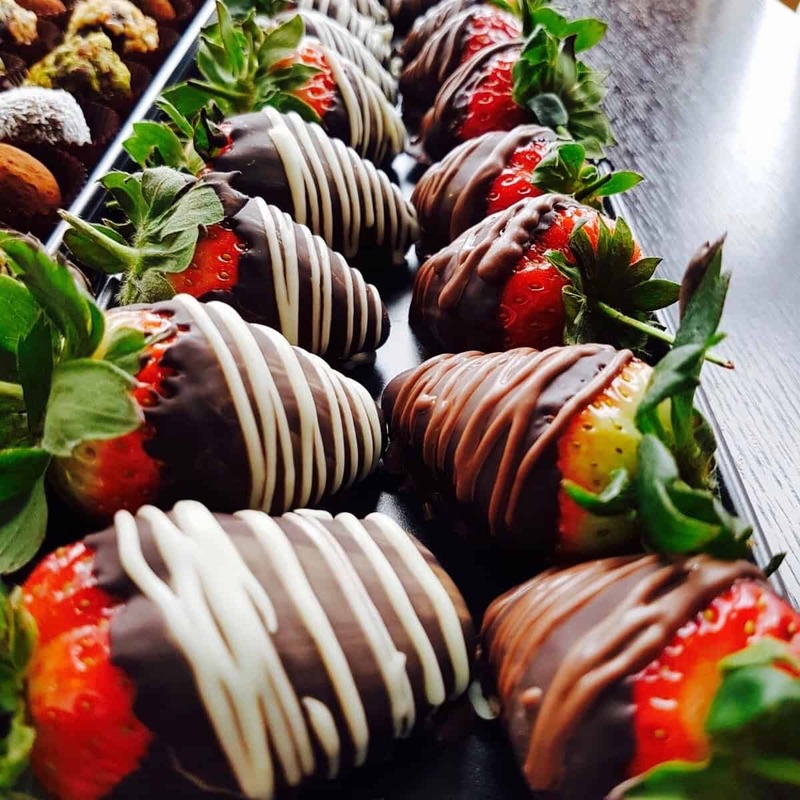 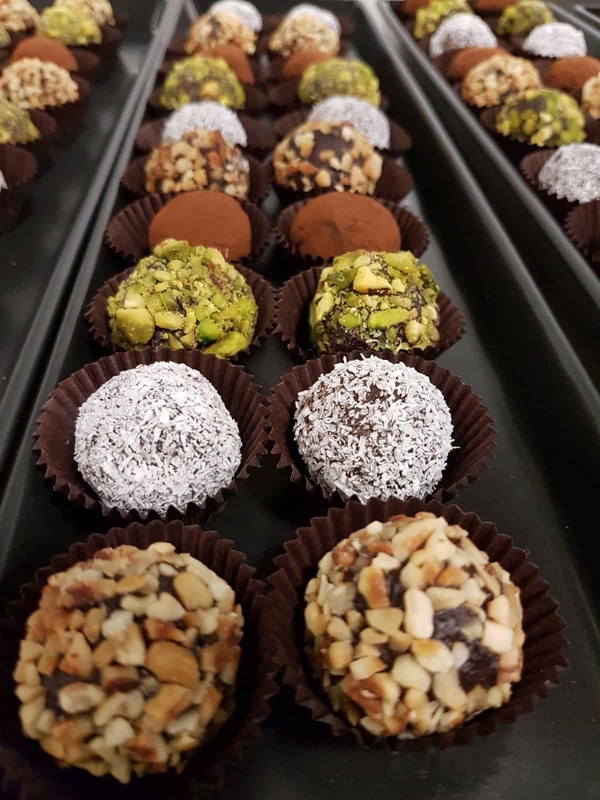 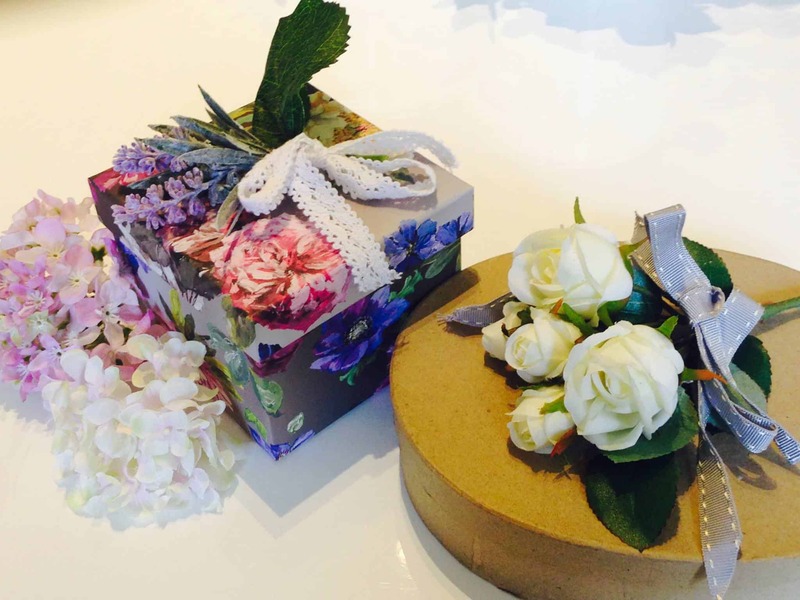 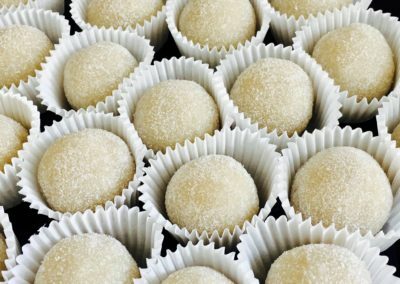 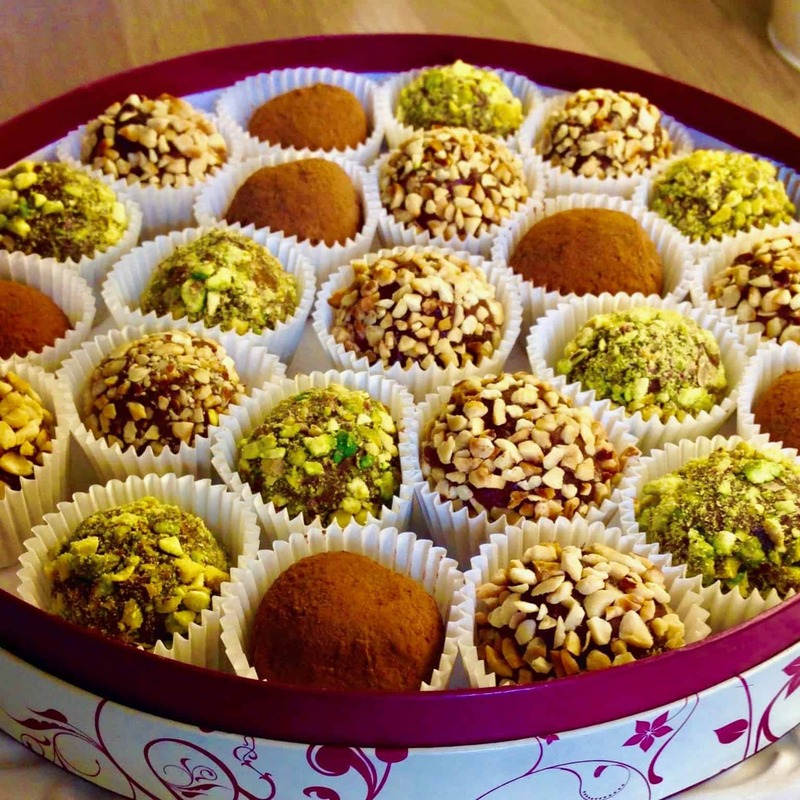 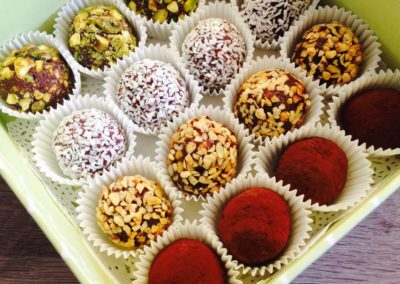 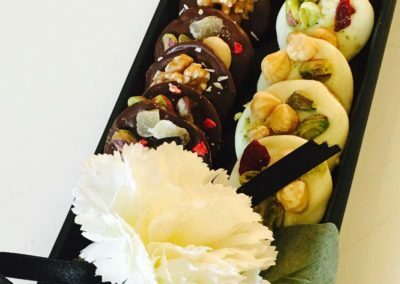 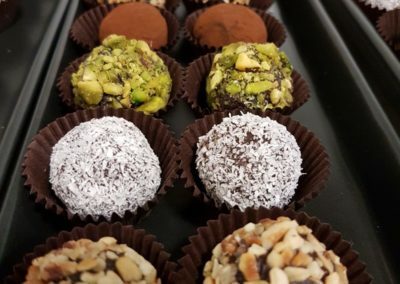 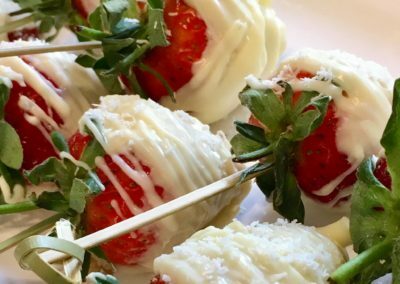 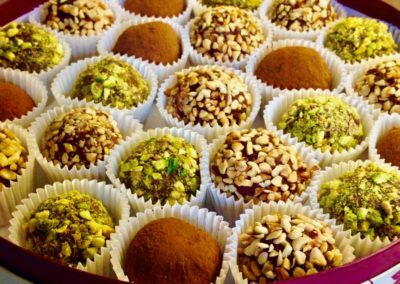 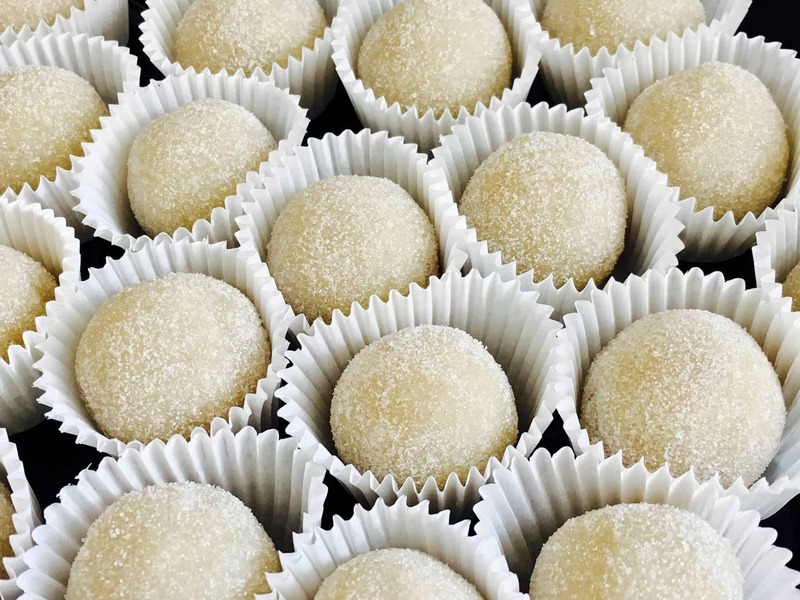 You can now order Truffles, Mendiants, Chocolate Strawberries and Marzipans. 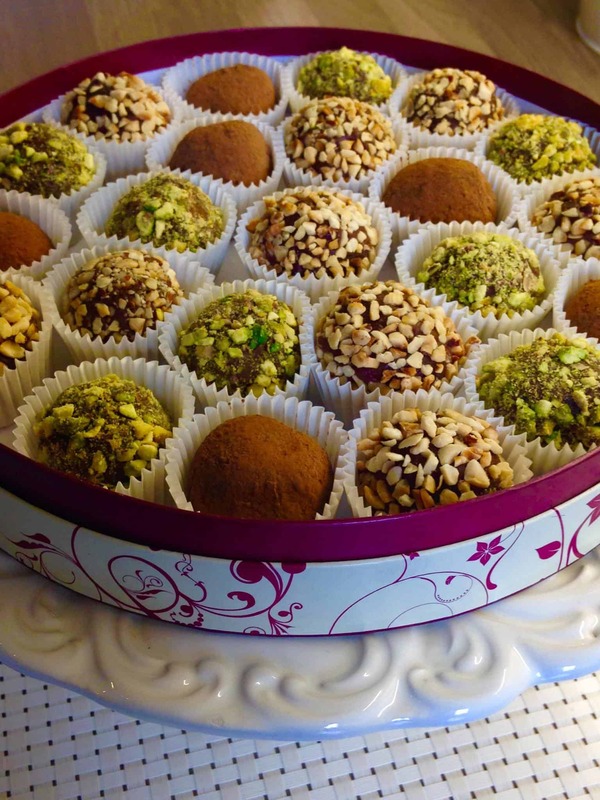 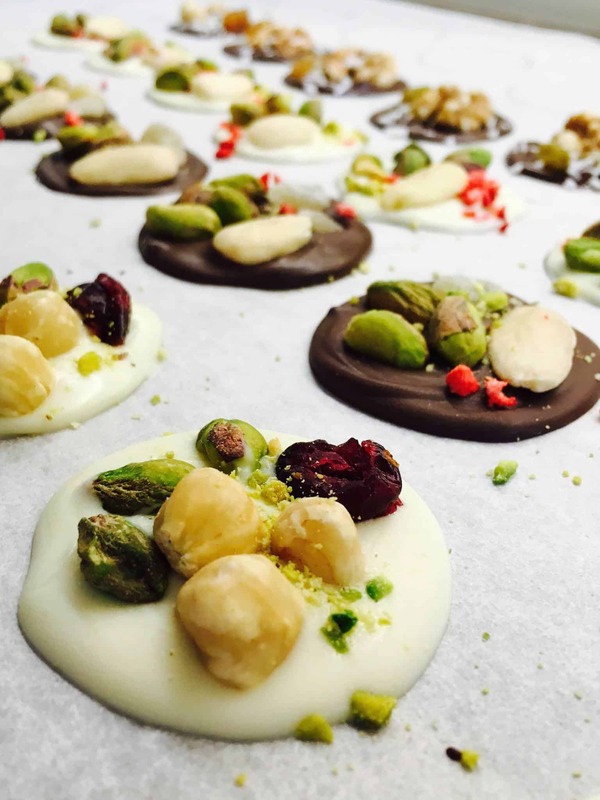 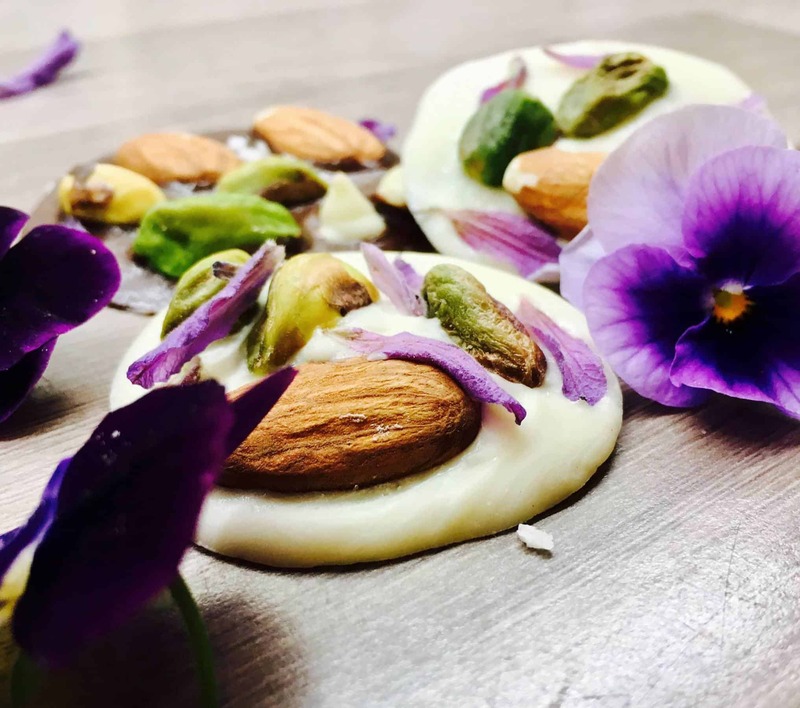 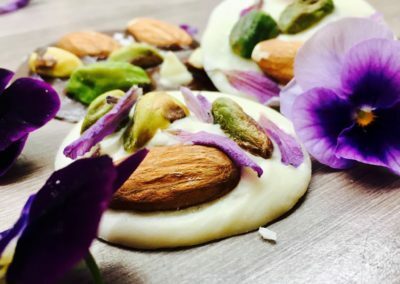 They are all hand-made with fresh ingredient, and time is needed for confection. 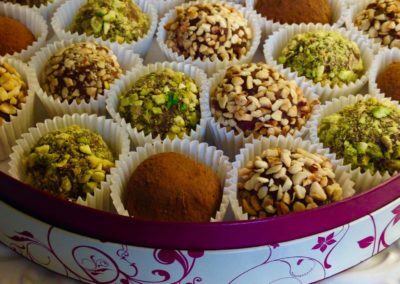 For this reason, your box(es) will be ready to be dispatched a week after I received your order.